Returning to work after becoming a mom is never easy. Your life as you know it has changed and the career path you’ve always set your sights on may not suit anymore. It could be that the hours you used to work just wouldn’t fit your new life. Or, it may be that your priorities have flat out changed. These things happen, and there’s no reason to let them throw you into a spin. Instead, see this as an exciting opportunity to embrace a new career path. Where that path leads can vary for everyone. If you’re totally at a loss, though, it’s worth considering which qualifications you’ve gained since your new-mom status. When it comes down to it, you may find that caring roles such as those found in healthcare could suit your new self best. After all, you’ve spent the last six months dedicating every moment to the care of your new bundle. It should go without saying that you can’t just stroll right up and take the place of a doctor, of course. But, if you were in office work before, you may find that a job in healthcare admin would be the ideal fit. And, we’re going to look at a few of the reasons why. Your mothering journey has probably taught you a fair amount about the need to protect charges at all costs. This is a valuable skill in healthcare, given that confidentiality is essential from a legal standpoint, even in admin. You’ll need to ensure all files are well hidden, and out of sight from prying eyes. While many healthcare providers trust companies like North American Health Security to manage HIPAA compliance, the responsibility also falls on your shoulders. But, given that you’re used to protecting your child, this fierce guarding shouldn’t be too much of a leap for you. 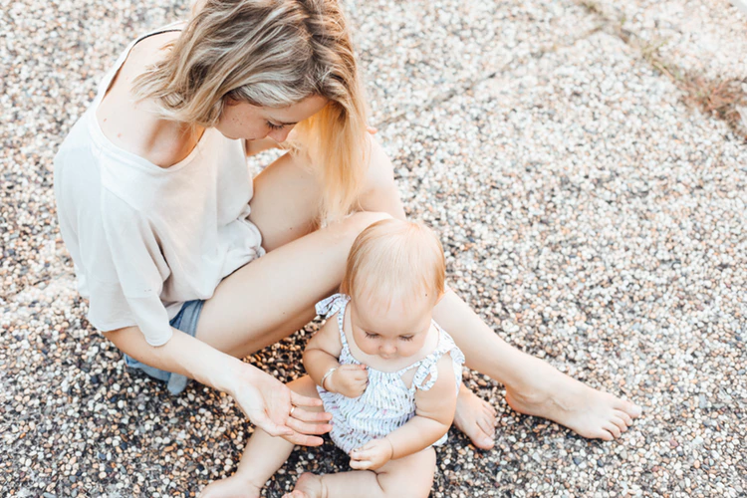 Before motherhood, a lot of us can be squeamish about bodily fluids. But, after months of changing a baby’s nappy, it’s unlikely anything could phase you. As such, your stomach of steel could serve well in a medical environment. After all, blood and sick will fast become part of your daily routine, even from behind a desk. This is especially important in reception, where you’ll be the first port of call. Your ability to clean up without fuss will undoubtedly work to impress any boss. No one can manage parenting without developing patience. That could also make you fit for a healthcare role. When dealing with patient calls, you may have to speak with people who are incoherent, or even attempting to waste your doctor’s time. You may also need to repeat yourself to make sure patients know their appointment dates. The chances are that each tough phone call will remind you of the time Harry had a tantrum. Then, you’ll be able to enter your happy place and deal with things accordingly.